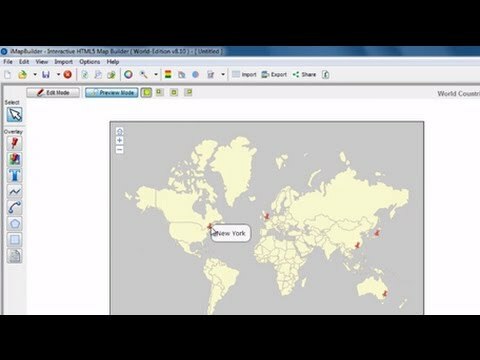 Once you've finished editing the map, you need to publish the map project before upload the published folder to the web server. 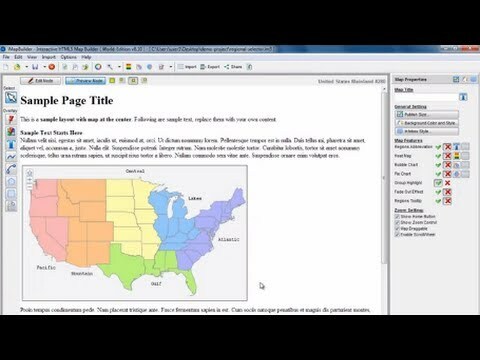 Check out the video tutorial or the follow the below steps to learn about embedding the map project to WordPress. 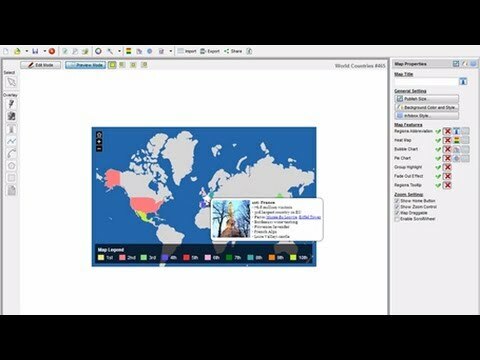 Click here to learn how to instantly share HTML5 map on iMapBuilder cloud server.